A primary problem that can disrupt a homeowner throughout the region is ice damming – something everyone must be wary of and take steps to prevent whenever possible. 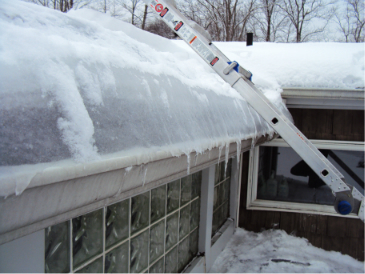 Ice dams occur when heavy snowfall accumulates on a roof. As the snow melts, it often trickles down to the eave of the roof and the gutter where it freezes as temperatures drop again. When enough water accumulates the entire lower end of the roof can be covered with ice. This leads to inadequate drainage for melting snow and leaks into into the house can occur. 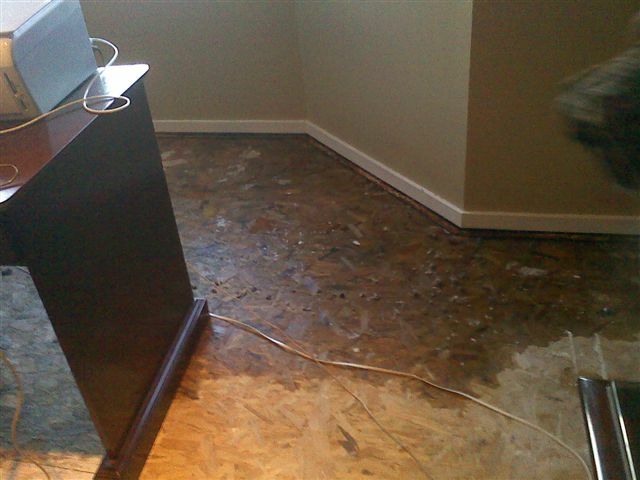 The water damage can affect ceilings, walls, roof structure and insulation. It can also warp hardwood floors, ruin personal belongings and cause mold. Outside, the thick icicles that form are a danger to people and pets. 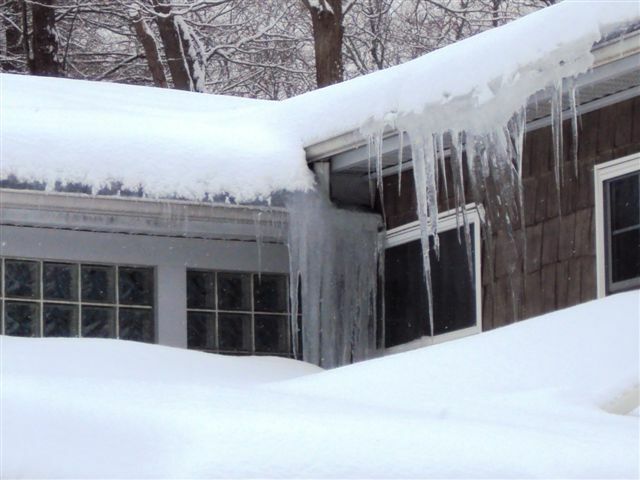 One of the primary causes of ice dams is insufficient insulation. If heat escapes through the roof, the snow melts underneath and the water moves very slowly down the roof, giving it more time to freeze before it can drain properly. 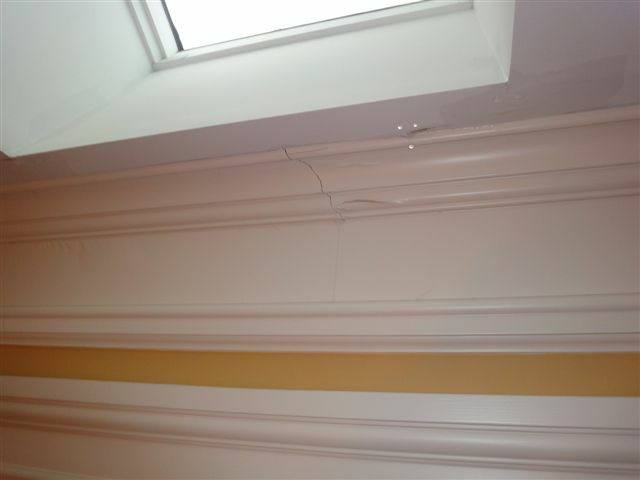 Homeowners should check their attics for possible leaks or cracks come spring in case damage was caused to the roof over the winter. One method to prevent ice dams from forming is to shovel the roof following snowfall; however caution should be used because this can be dangerous without the proper equipment such as a roof rake. 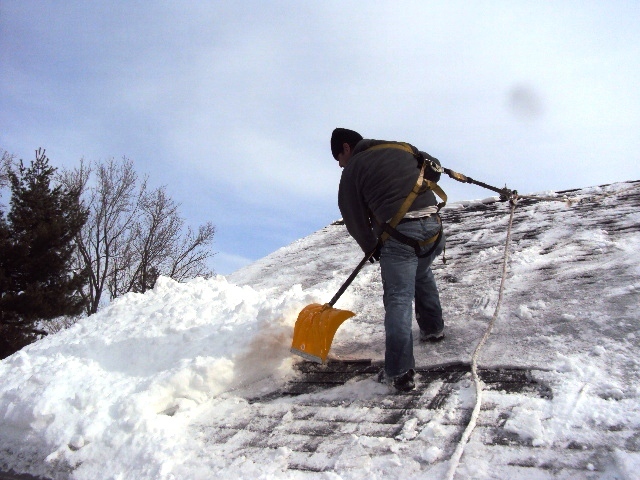 Roof rakes allow homeowners to shovel the snow away without climbing onto the roof. Another method of prevention is to install a special electric wire on the roof that heats the snow and melts it before it can refreeze. Above All Roofing's skilled technicians can provide a variety of options to repair any roof damage from the winter weather, including long-term damage from ice damming.